High efficiency electric radiators are a more efficient, stylish, more flexible and easily installed alternative to storage heaters. They are also worth considering for your heating needs instead of using oil or LPG gas, or where it would be costly to have gas mains installed. 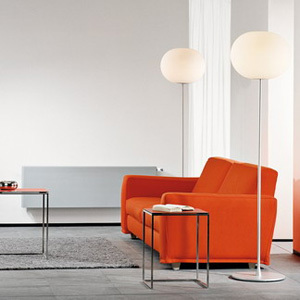 The slim-line design matches traditional radiators and requires minimal space, and the radiators create a comfortable, healthy atmosphere unlike the stuffiness produced by storage heaters. Electric radiators require no wiring and no ugly pipework, just an ordinary plug socket. Once the radiator is mounted on the wall (using brackets) and plugged in, heat is produced almost immediately, reaching an optimum temperature within just 10 minutes. A central control/timer which will control up to seven radiators. Each radiator can have its own timer and thermostat built in, which means each room can be controlled and timed individually. Both control methods give you a highly efficient, flexible system, resulting in lower energy bills and carbon emissions. There is also an LST (Low Surface Temperature) version which is ideal for use in schools, nursing homes, hospitals and other public buildings.